The Boho Hobos: Moving to Mountains on Mother's Day! Moving to Mountains on Mother's Day! So we have moved our little family to Rocky Top RV park in the mountains. So far, it is absolutely incredible, the staff is bending over backwards to help me out and the scenery is breathtaking. Our parents are already really sad that we've left, and we miss them just as much, but I've gotta say, that everytime I walk out my front door and see those mountains, it takes my breath away. My in-laws incredibly awesome neighbor towed the RV up to the site, parked and leveled it and showed me how to hook everything up. He also has family up here and so after he was done saving the day for me, he was able to visit with them, which was cool. After an incredibly long day, my in-laws had left a couple hours before my Mom and she left around 6:30. I had the girls in bed and both passed out by 7pm to leave me to enjoy my long awaited and well-deserved Rum & Diet Pepsi. I spoke to my Hubby one more time and made a couple other phone calls. By 10pm, I was out cold in my toasty, warm RV enjoying my cozy blanket. Thank you to everyone yesterday who helped me get here, unpacked, full-functioning and also for keeping a watchful eye over my girls. I know we're in good hands here and now we're just going to enjoy it while it lasts...before DH comes home to hitch us up and take us back to Virginia with him in a couple weeks. Happy Mother's Day to me! My girls got me lots of cute things that'll come in handy for the RV. Stealing my girls for a Mother's Day pic! My rig on site with its gorgeous Mountain behind it! Your rv is awesome and you and the girls are absolutely beautiful! Your mom should come up and spend a weekend before you leave! I am sooo enjoying following your blog! ty! She came up quite a bit after we moved up there, and was even able to spend the weekend with us! 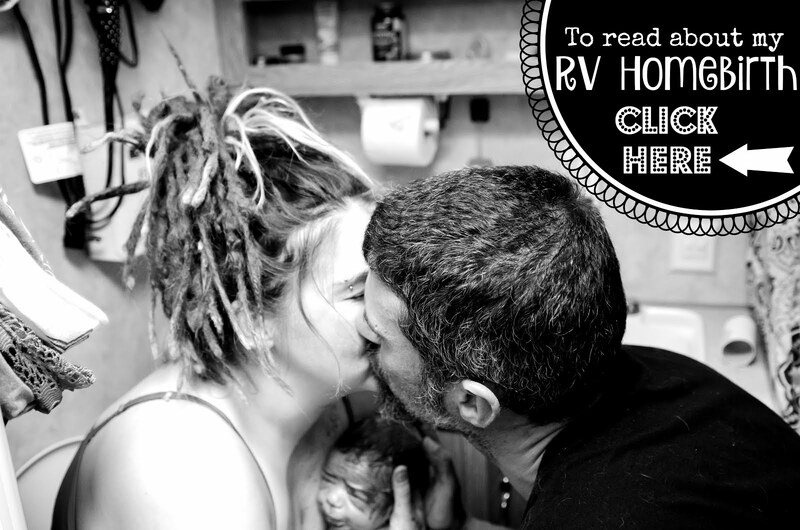 RV Yoga and When's Daddy Coming Home? !